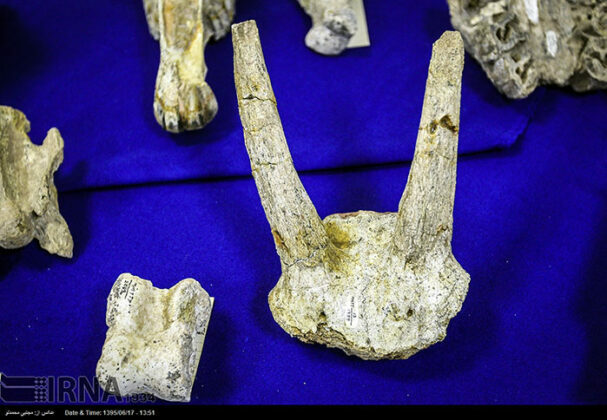 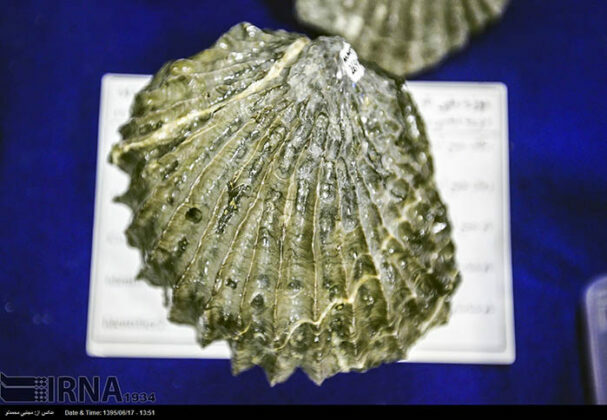 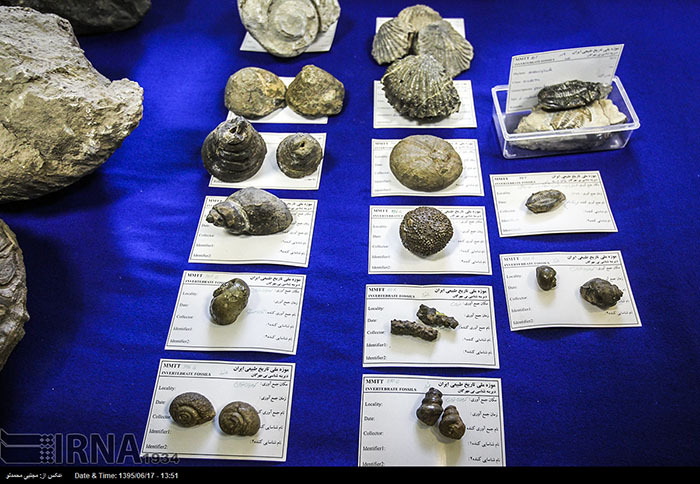 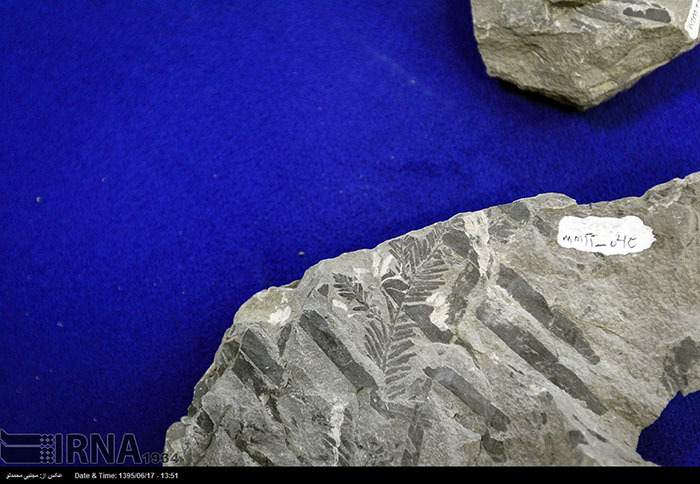 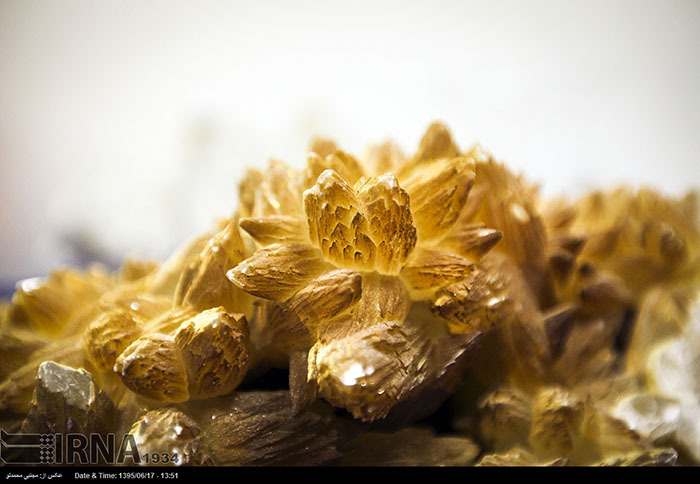 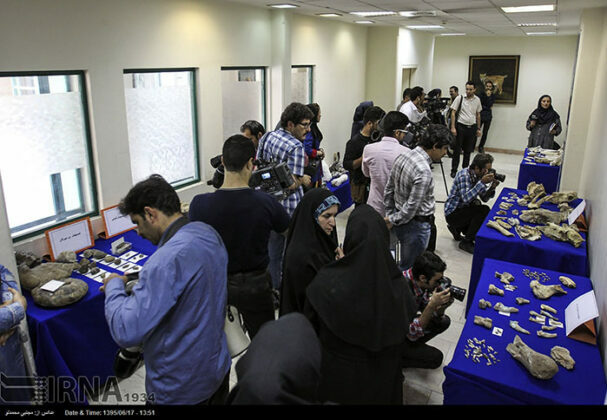 A number of fossils dating back to 7 million years ago were unveiled on Wednesday, September 7, in Iran’s Department of Environment (DoE). 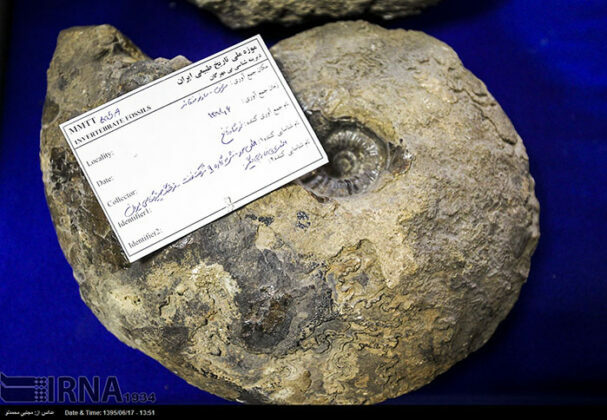 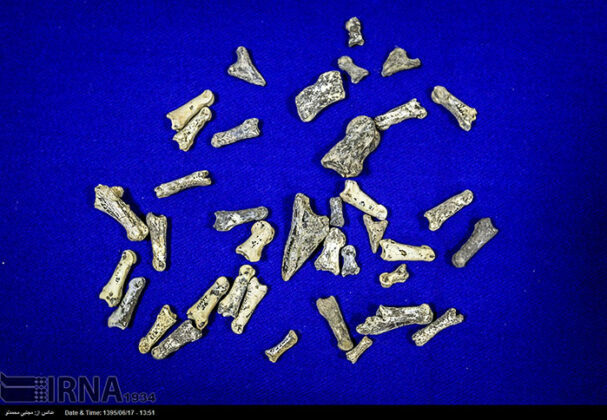 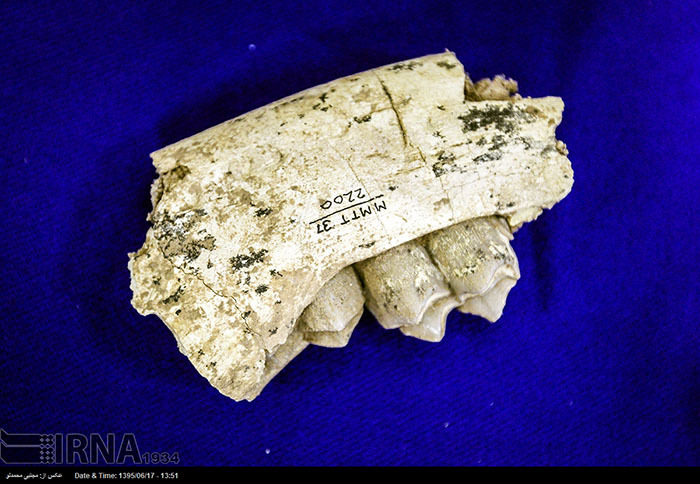 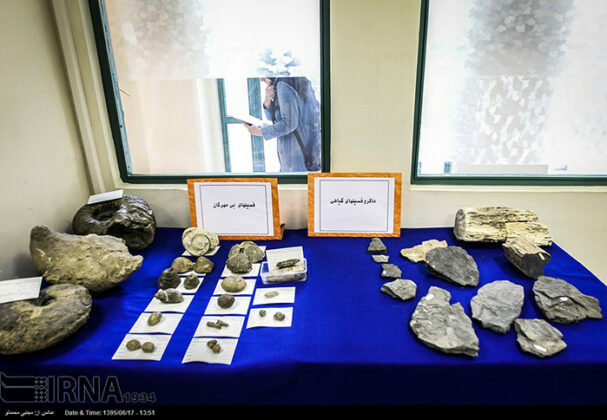 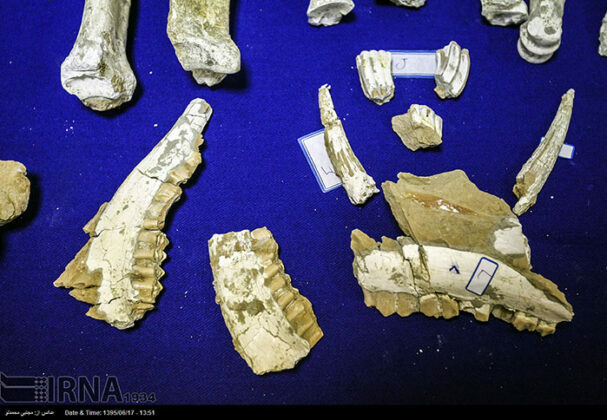 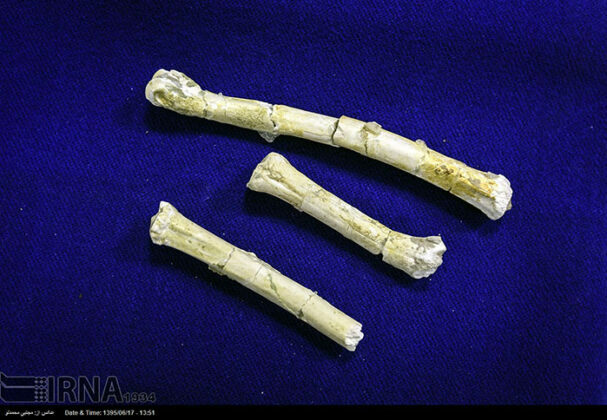 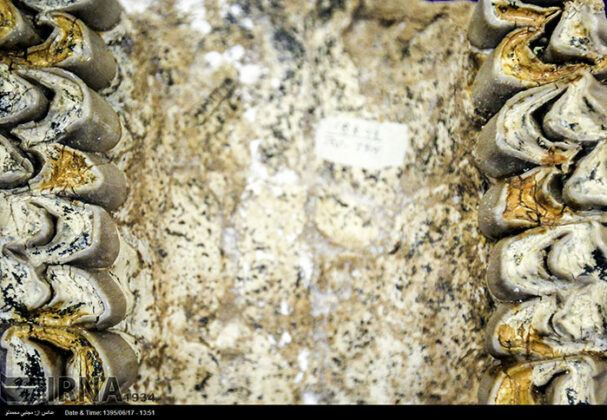 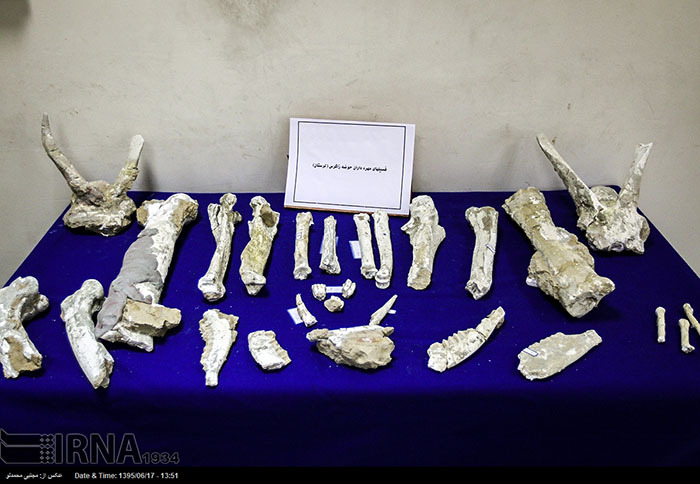 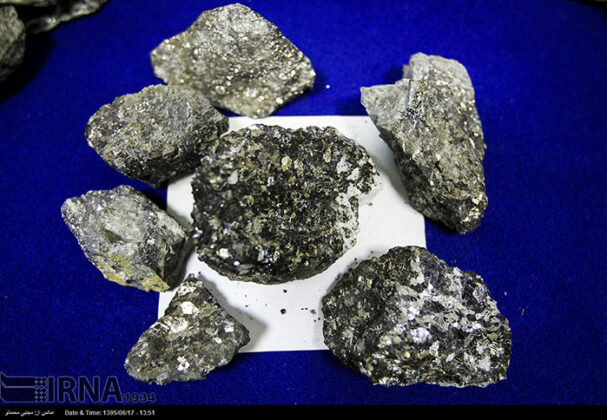 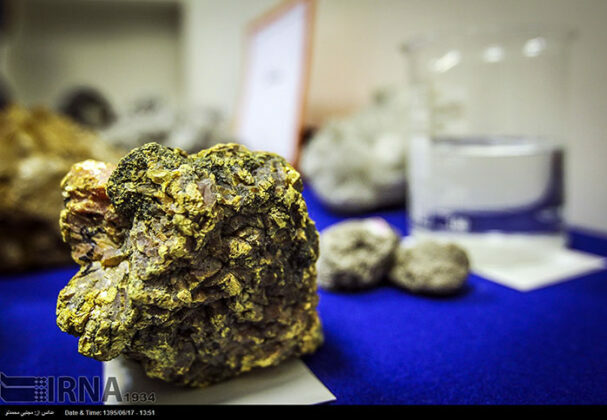 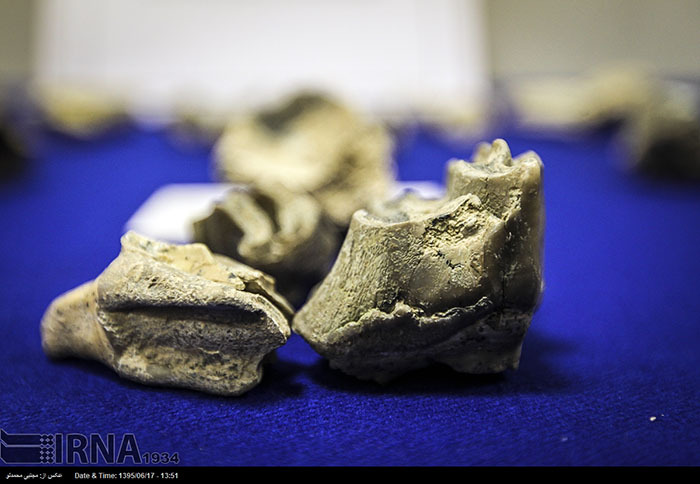 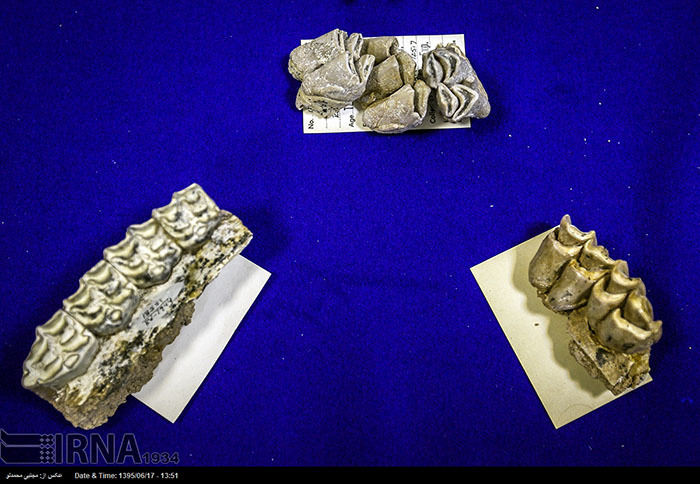 According to a report by IRNA, as translated by IFP, the fossils were excavated in Lorestan Province during a road construction project in 2013. 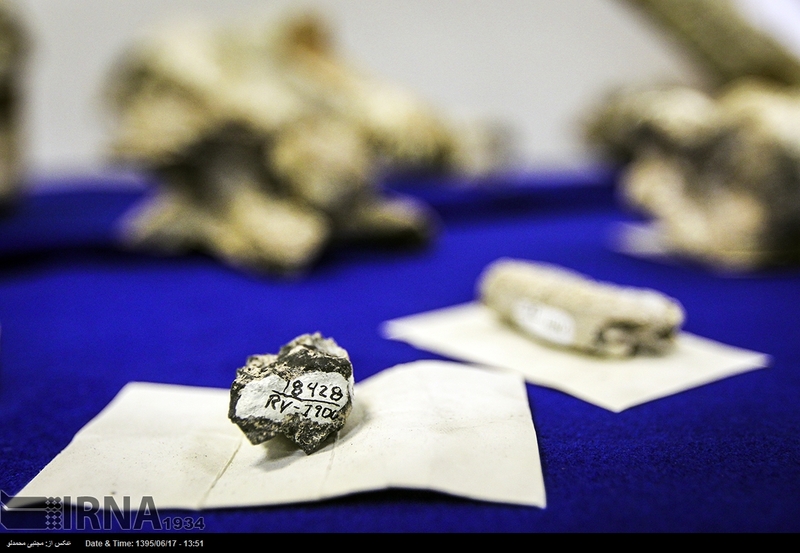 A couple of years later, archeologists found that the region, Noorabad, is full of fossils dating back to millions of years ago. 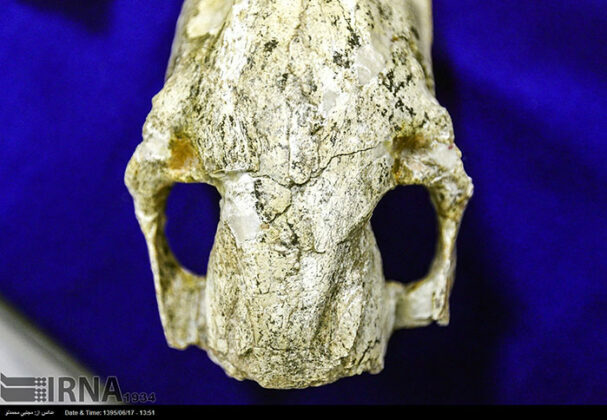 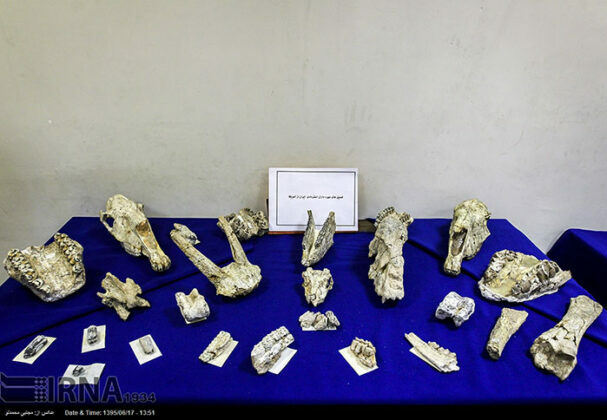 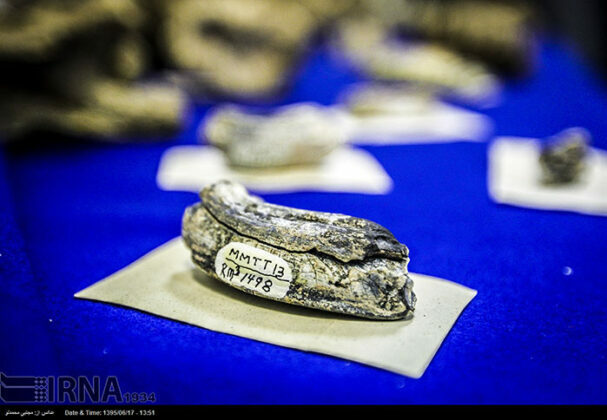 Director-General of the DoE’s Natural History and Genetic Reserves Museum, Asghar Mobaraki, says the fossils belong to vertebrates like horses, carnivores, mammals, giraffes, and generally terrestrial mammals. According to Mobaraki, the 7m-year-old fossils are surprisingly similar to the ones found in Maragheh, in Alborz Heights, in spite of the long distance between the two spots. 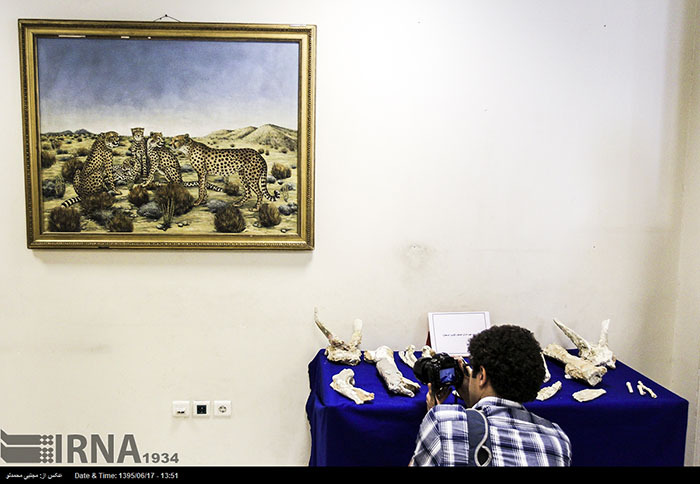 37 species from 15 families, mainly mammals, machairodontinae tigers, and giraffes, have been identified in different sites so far, he noted. 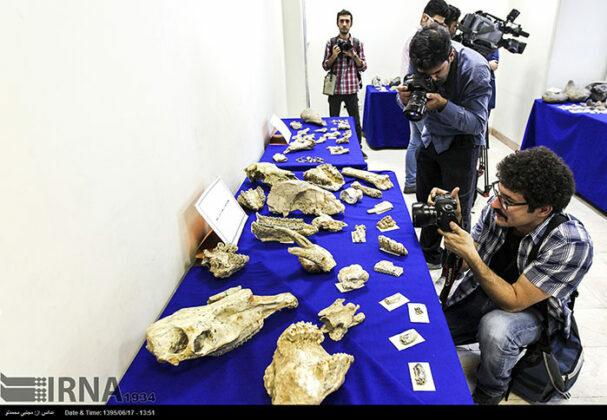 Fossils of whale in Chabahar [southeastern Iran] and that of sea cow in Khuzestan [western Iran] have also been spotted, and we are trying to excavate and transfer them this year and next year, Mobaraki went on to say.